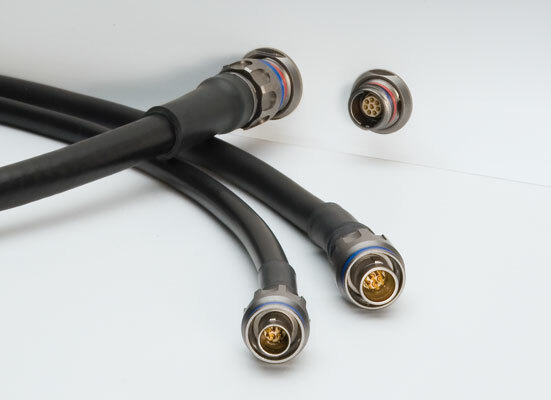 Ratchet screw system enables quick and secure coupling of the connectors. 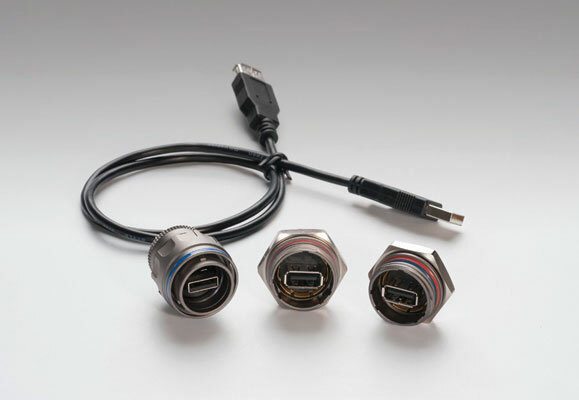 Connectors for harsh environment with multiple alignment keys. 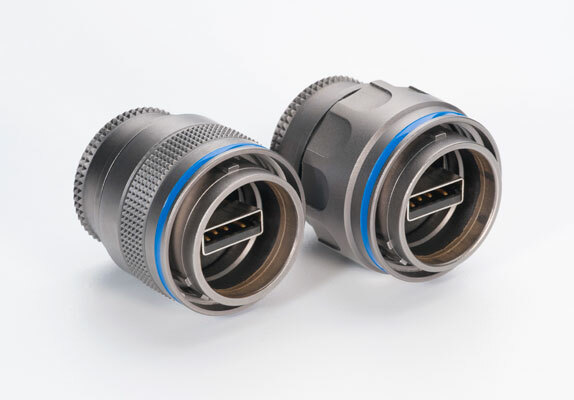 M series connectors are lightweight triplestart ratchet coupling type connectors designed for avionics, aerospace, military, security, motorsport and heavy duty applications. The products is a COTS (Commercial Off-The-Shelf), fulfil various MIL –spec requirements and answer most of the MIL-DTL-38999 requirements. 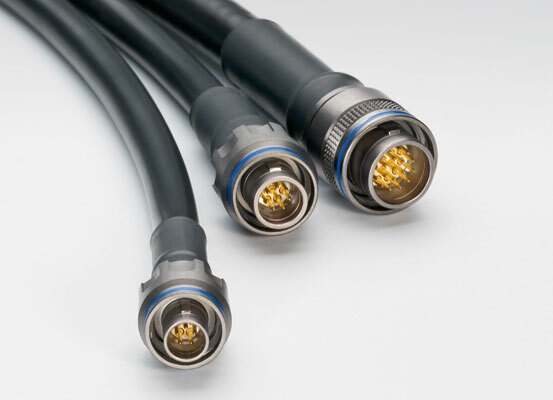 The connectors are smaller in size for the same number of pins than standard MIL 38999 products. 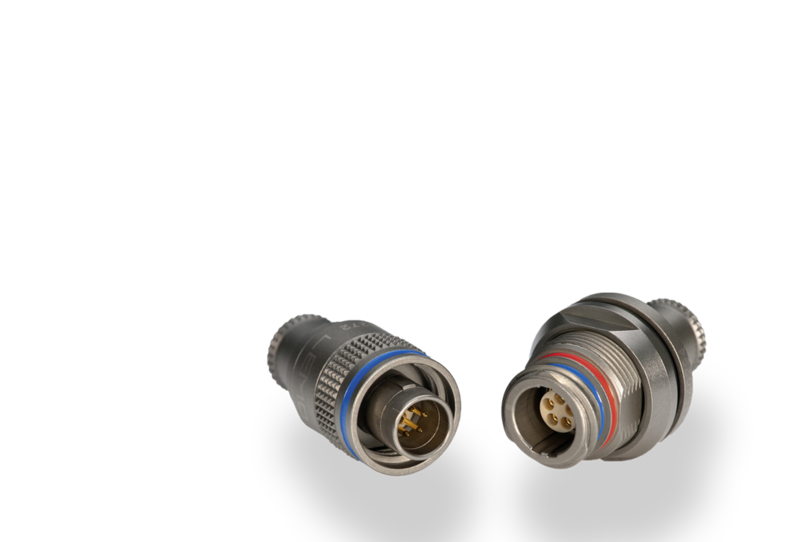 A threaded option allows mounting standard MIL-DTL-38999L backshell. 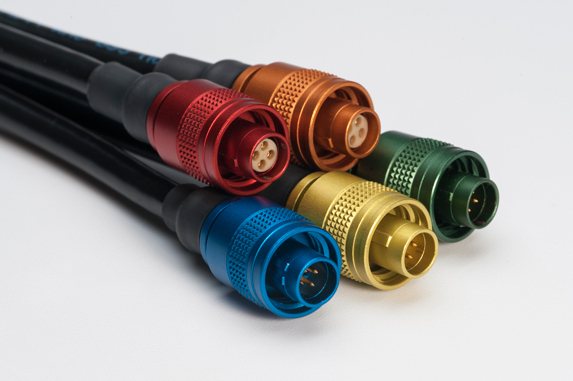 The M series are identified with a laser engraved part number and production batch number to ensure full traceability from raw materials to delivered product, with many options held in stock.